The number 13 seems to be a lucky one for Cadillac. In 2013, Cadillac had a great year. It saw its best year since 2007 with a 22 percent increase in sales year-over-year. 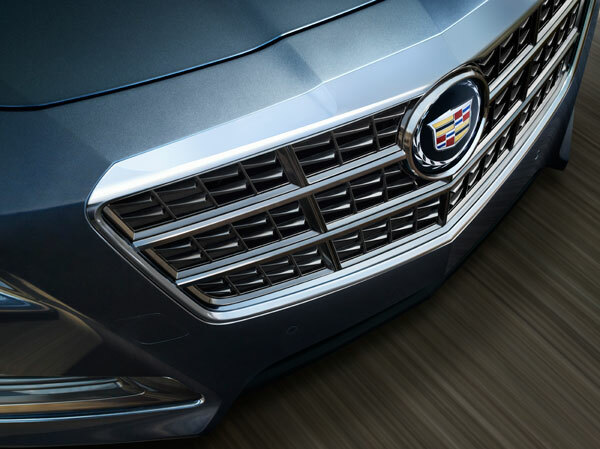 Cadillac also came away last year as the fastest-growing full-line luxury brand. Cadillac is currently undergoing its largest expansion since 1976, adding new models and growing into new markets. The luxury brand reports that 72 percent of Cadillac ATS buyers in December were new to the brand. December also saw the start of deliveries of the 2014 CTS Vsport sedan. Total sales in December increased 12 percent month-over-month. 2014 may turn into an even better year than 2013. Cadillac will release the much-anticipated electric ELR along with a completely new 2015 Cadillac Escalade.